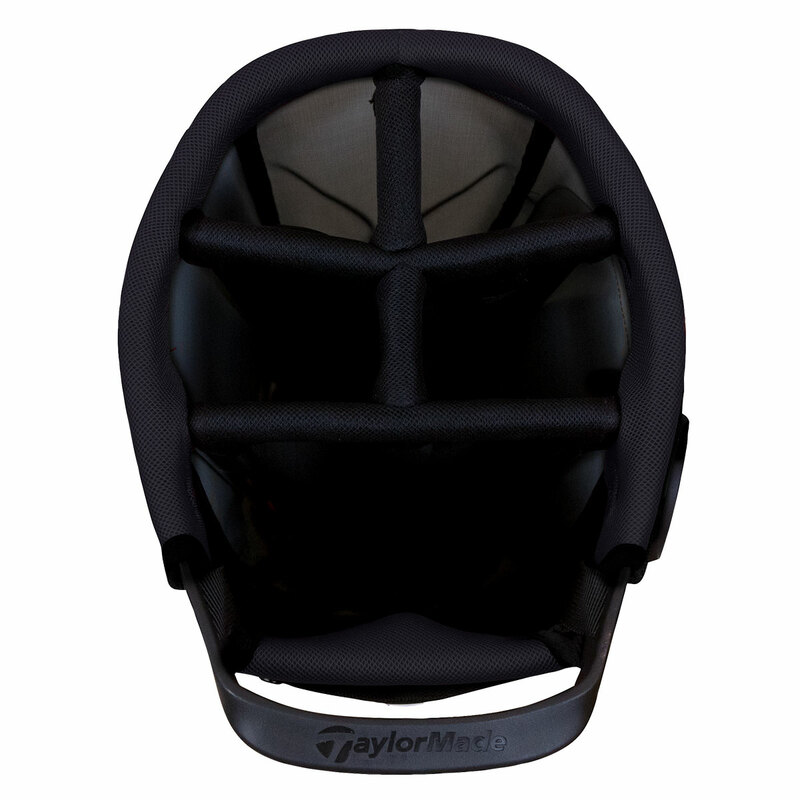 This unique bag from TaylorMade prides itself on the non-crowding club system, to prevent clubs snagging in the bottom of the bag for easy club retrieval. With smooth release system and collapsible base design, and a 5-way top, this bag is a pure joy to use. 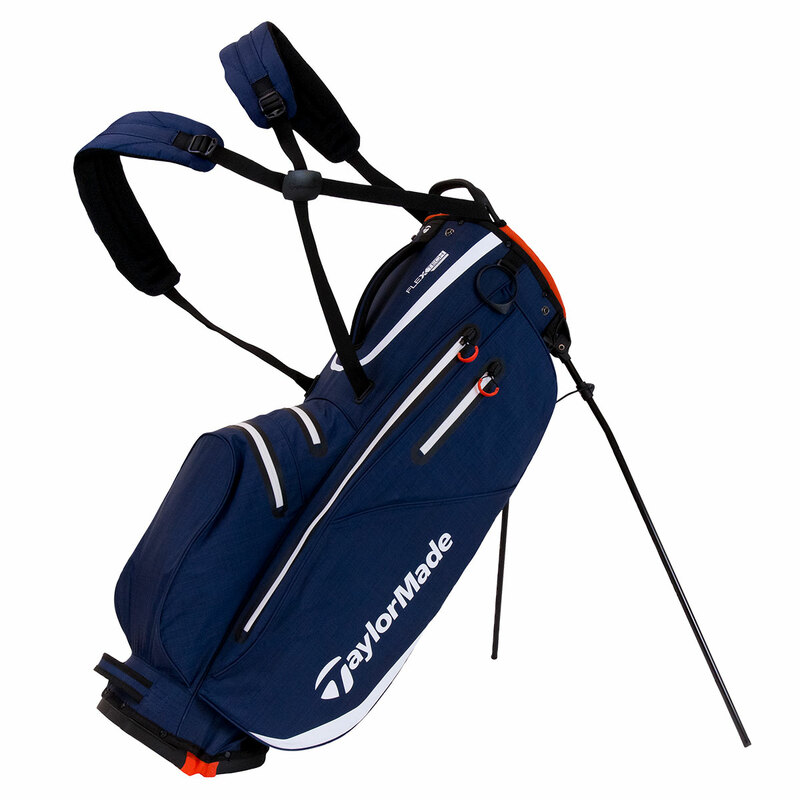 The bag has been designed with a lightweight waterproof fabric, with 5 waterproof welded pockets to protect your valuable gear as you play your round of golf. For your comfort, the bag has back pads and a self-adjusting strap system which allows the bag to stay stable while carrying, plus has a front grab handle for short distance lifting to and from your transportation.